An unusual new astronomical observatory has been established on the highest point of the Antarctic Plateau, in a multi-national collaboration including China, the US, UK and Australia. 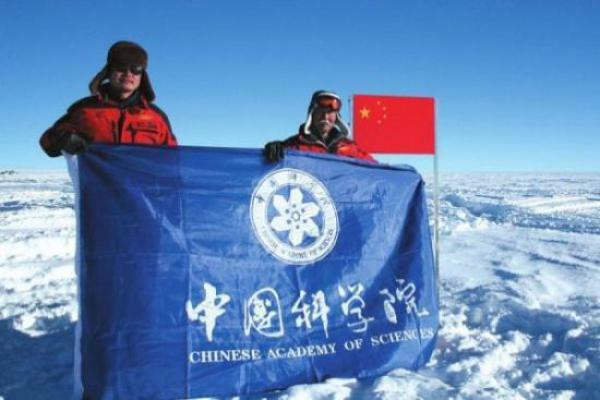 An expedition by the Polar Research Institute of China, consisting of 16 people in six specialised vehicles, took three weeks to make the 1200 km long overland traverse to the high point (called Dome A) from Zhongshan station on the Antarctic coast. The observatory installed by the Chinese team must withstand some of the most extreme conditions on earth. Temperatures are expected to drop to minus 90 C in winter, and the air pressure is barely half of that at sea level. The facility must operate completely unattended until the Chinese expeditioners return in January 2009, as there will be no human being within 1000 km of Dome during this time. Australia is contributing through the provision of a remotely operated laboratory loaded with international scientific experiments. This facility, called PLATO, was built at the University of New South Wales. It is designed to be fully robotic, operating autonomously for up to 12 months at a time and sending back data via the Iridium satellite network. Powered by an array of solar panels during summer and small, high efficiency diesel engines through the darkest winter months, PLATO will have the smallest possible environmental impact. “By minimising the need for human support, robotic facilities such as PLATO will play an important role in the future of Antarctic research,” says Dr Jon Lawrence, who led the development of PLATO. The Chinese Polar Research expedition (known as PANDA) left Shanghai in November and sailed first to Fremantle, in Western Australia, on the Xue Long icebreaker. There, they collected the seven-tonne PLATO observatory, which had made the 4000 km journey across the Nullarbor Plain from Sydney by road. After 18 days crossing the Southern Ocean, the Xue Long arrived at Zhongshan station, adjacent to Australia’s Davis Station on the Antarctic coast. Here, PLATO was loaded onto a sled and filled with the 4,000 litres of jet fuel that will power it throughout the winter. After completing the long traverse to Dome A, the Chinese scientific team has now successfully installed PLATO. Its operation will be monitored by the international collaborators via satellite. Aglobal team of scientists is contributing to a suite of sophisticated scientific monitoring equipment installed in PLATO as part of the 2007-08 International Polar Year. 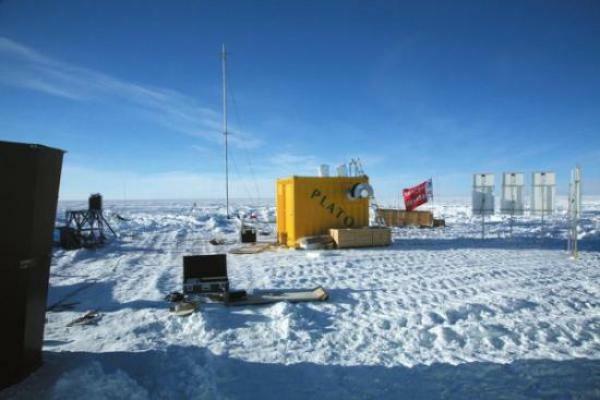 PLATO’s site-testing instruments include cameras to measure the darkness of the sky, an acoustic radar to measure atmospheric turbulence and a monitor for very short microwave astronomy. Seven telescopes - from universities in China, the US and the UK - will take unique images of the heavens towards the South Pole. One of the most important experiments is a set of four telescopes built at Purple Mountain Observatory, Nanjing, and the Nanjing Institute of Astronomical Optics Technology. Each telescope is 14.5 cm in diameter and is equipped with a different filter so that it can observe the sky in a different colour (or wavelength). The telescopes can view a large field of the sky toward the South Pole area. The system will generate continuous images of the sky every 20 seconds for 4 months. 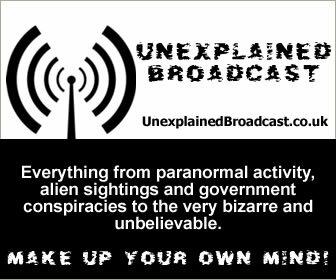 Because of the long periods of darkness, this is a scientific study that can only be done from Antarctica and allows the study the variability of the stars and the search for planets around those far-away stars. Over the next few years, China will spend more than $25m constructing a permanent station at Dome A. Already there are plans to build an array of large, wide-field telescopes there to generate continuous “movies” of the sky. Interest in Antarctica as a site for new astronomical and space observatories has been growing rapidly following publication of a paper in Nature in 2004 by UNSW astronomers, confirming that the highest points of the Australian Antarctic Territory on the Antarctic plateau provide the best sites on earth for astronomy. Australian astronomers - led by UNSW and the Anglo-Australian Observatory - are developing a concept design for the first large optical telescope for Antarctica. Known as PILOT (Pathfinder for an International Large Optical Telescope), this 2.5-metre diameter telescope will cost over A $10m and is planned for construction at the French/Italian Concordia Station at Dome C by 2012.
the University of New South Wales.